Disney has been teasing its upcoming streaming service for awhile now, and though it might be difficult for you to “cheat” on Netflix, what the company has up its sleeve could sway you a little bit. At the Walt Disney Company’s quarterly earnings call on Thursday, CEO Bob Iger announced that the platform would be called Disney+ (pronounced “Disney Plus”). 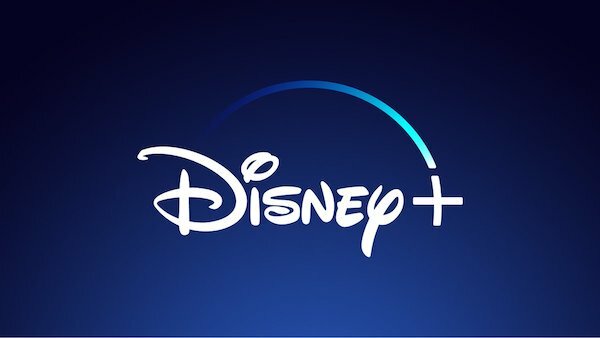 The entertainment conglomerate also unveiled the Disney+ logo, which features its wordmark sitting beneath the shooting star that flies above the castle in the Walt Disney Studios branding. A plus sign is seen at the end of the star’s path. Longtime Disney fans might be elated to learn that a flurry of all-new series and films based on its multiple universes are in store for the service, including a live-action Star Wars spy thriller that will go in production next year. “The series will follow the adventures of Rebel spy ‘Cassian Andor’ during the formative years of the Rebellion and prior to the events of Rogue One: A Star Wars Story. Diego Luna will reprise the role of ‘Andor’...” the company said in a press release. 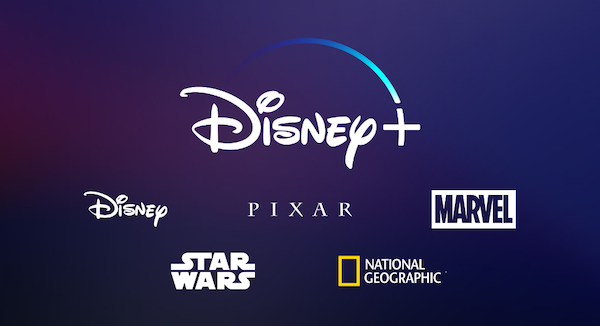 A new Disney+ website reveals that the streaming platform will feature the works of entertainment honchos Pixar, Marvel, Star Wars, and National Geographic, so Netflix might be quaking right now. Disney+ is slated for launch in the US in late 2019. You can stay tuned for more updates here.